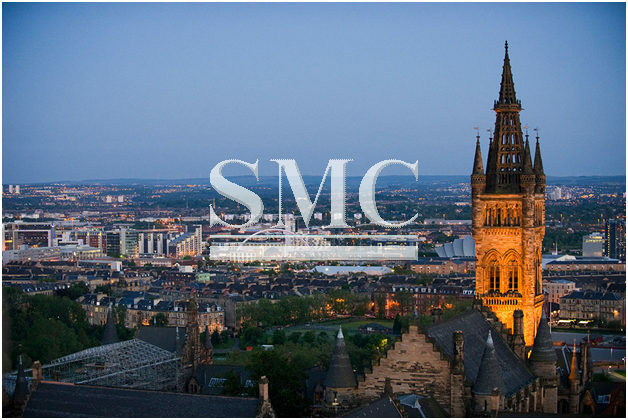 Student accommodation in Glasgow and the UK is currently in a transformation stage with an increasing need to make accommodation cheaper for debt-ridden students. Glasgow has opted for the fashionable approach of constructing accommodation from pre-manufactured steel boxes that are constructed and furnished in China. The UK has come under pressure to modernize its construction industry and adopt pre-manufacturing techniques. The developer of this new student accommodation has admitted the project is not cheaper than traditional approachs, however, it cuts the building time by approximately 20% and contributes better health and safety and a guaranteed finish quality. With a stated gross development value of £65m ($81m), True Glasgow West End will try and lure students with hotel-standard rooms and funky communal spaces including a cinema, cafe and a mezzanine-level library from which students can zip down to the games room by way of a helter-skelter-style slide. “If you build something for Hilton, or Marriott or for ISG, it’s incredibly prescriptive and amazingly demanding,” Carter said. True Glasgow West End will be seven storeys in height, although the system allows up to 15 storeys. The company has immediate plans for two more student developments in the UK using modular. “We just bought another site in Glasgow, where we hope to stack to 11 storeys,” Carter said. Meanwhile, work on another site in Birmingham, nine storeys in height, begins in April.